...just as Lambeth look to John Lewis for management tips. No. 10 has new occupants. Badminton and gymnastics are all set for Wembley. London: soon to be a city of 8.3 million. Some rare Raphaels are to visit London at the same time as the Pope. 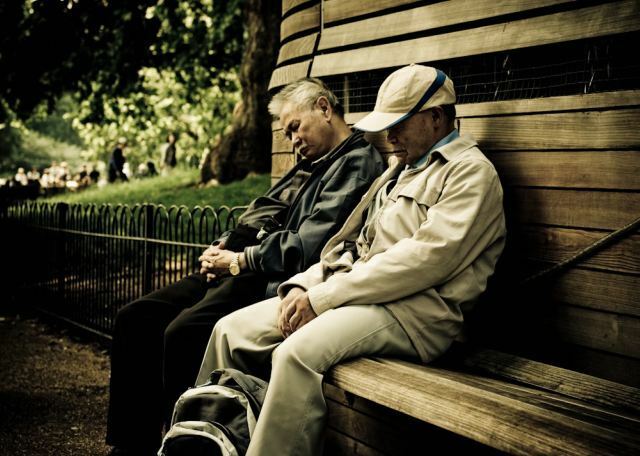 Sleeping tourists, by pickleddingo via the Londonist pool.